A good summary of the books shortlisted for this prize. Thank you Little Blog of Books for the info. The winner should be announced today, but I think all these books are worth knowing about. 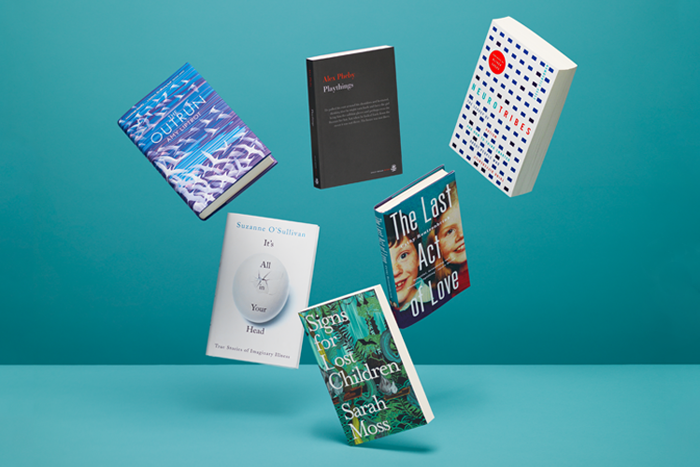 Yesterday, I went to an event at the Wellcome Collection in London to hear the six authors nominated for this year’s Wellcome Book Prize discuss their shortlisted books. The annual award is open to works of fiction and non-fiction which engage with some aspect of health, illness or medicine, or “the ultimate human subject” as chair Anne Karpf said in her introduction.